Here it is! 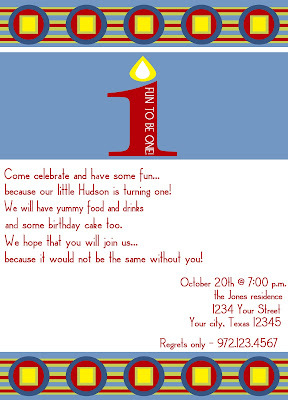 The final version of the invitations that I sent out for Hudson's upcoming birthday party. 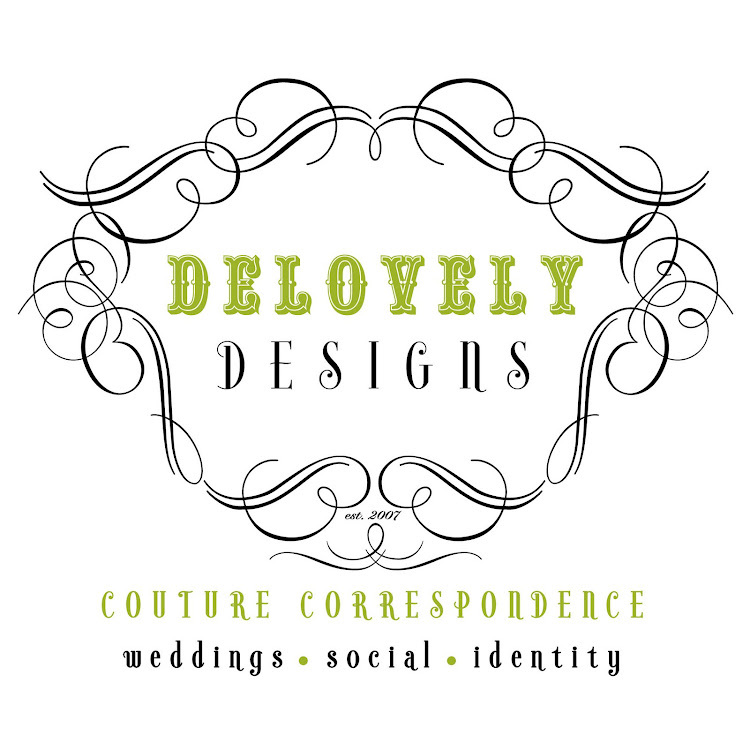 For the actual constructed invitation, I printed this design onto white A6 flat panel cardstock and mounted it to a chartreuse green A7 flat panel cardstock backing. I think they turned out super cute and very appropriate for our little one's first birthday party!